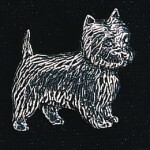 Order in next 13 hours and 26 minutes for despatch today. 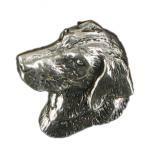 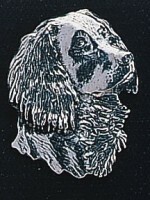 Pewter Badges Depicting Breeds of Dog. 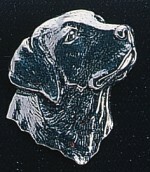 Pewter Jack Russell Terrier Badge.